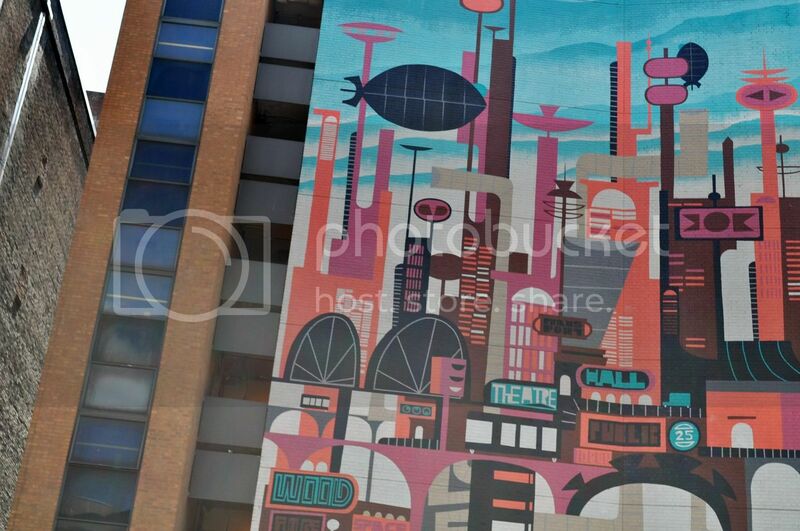 Pittsburgh: There's Actually Stuff to See There! 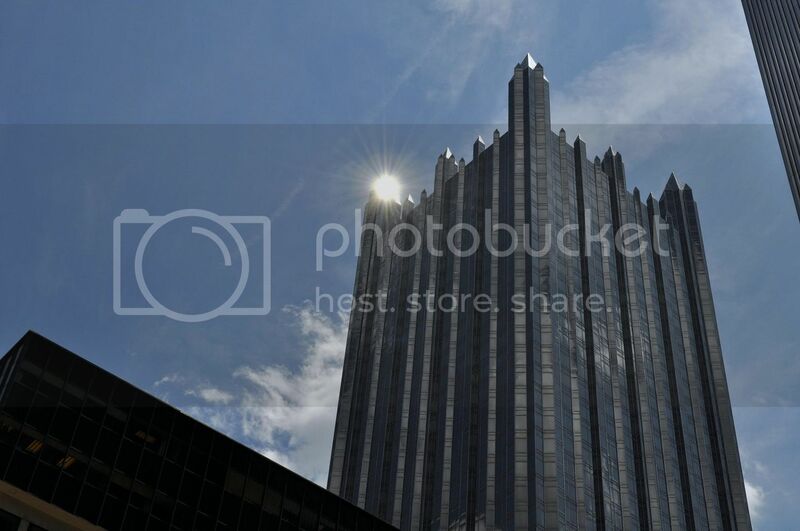 Pittsburgh probably wouldn't be my first choice for a Memorial Day weekend getaway, but it really isn't half bad. 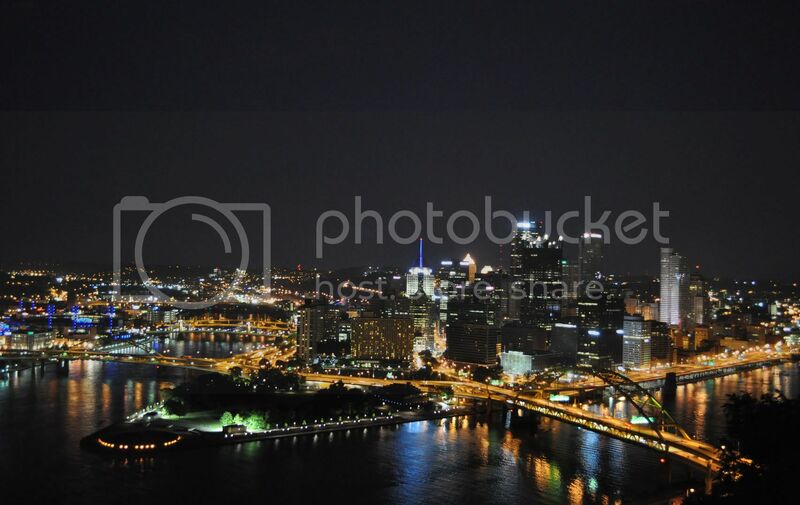 A city 100x more relaxed than NYC, Pittsburgh is a cute town and there really are some sights worth seeing. One of the most unique features of this city are the multiple inclines, a nightmare for someone with a fear of heights/careening down mountains. We took the Duquesne (pronounced doo-cane, I'm not kidding) incline this past weekend, and the picture above was taken from the observation deck at the top of the incline. Check out a few more photos of the incline and the city after the jump. 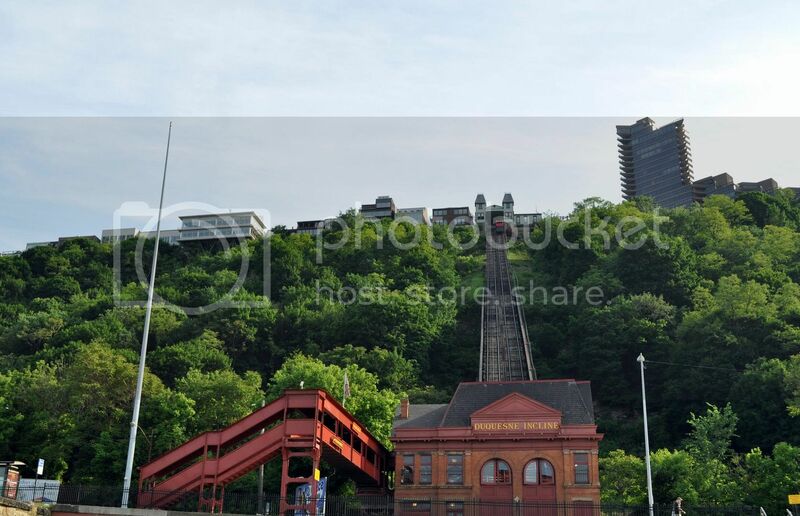 The Duquesne Incline, in all its glory. 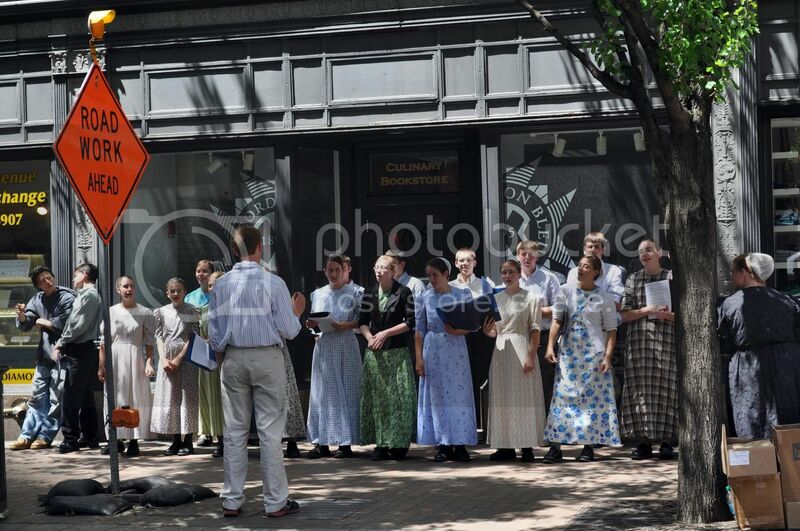 An amish choir on the street. A scary tower, similar to Mordor.